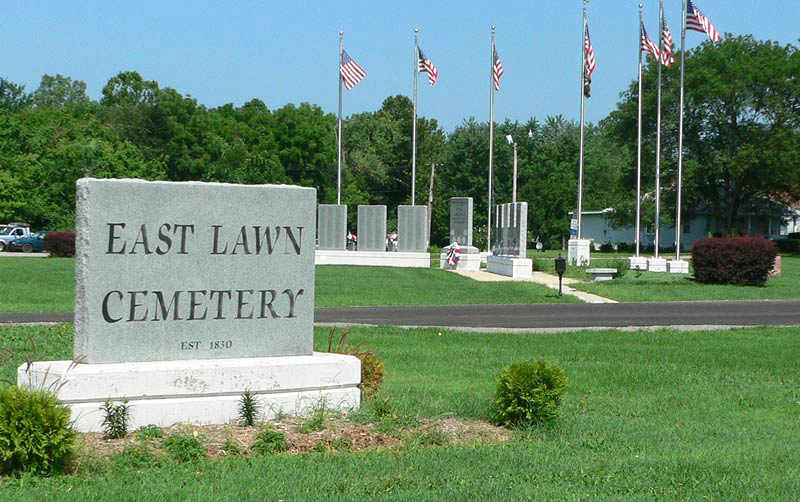 All the cemeteries in Marion County, Illinois and what township they are located in. Some with section # and some with their volume number in the Marion County Genealogical & Historical Society publication, "Footprints in Marion County, Illinois." Those that are hi-lighted and underlined have links to that cemetery web page.